Here’s everything you need to know – from A to Z – about SYSPRO and our award-winning Enterprise Resource Planning (ERP) software suite. It provides information about our solutions for planning, operations management, financials, mobile, analytics, integration and so much more. 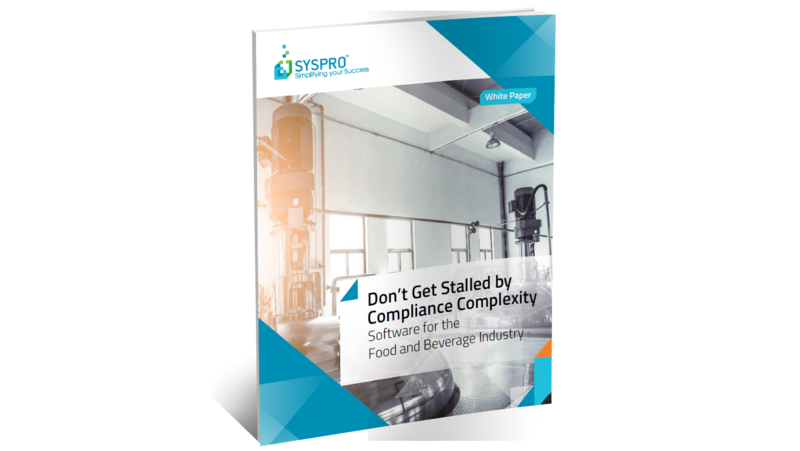 Download our SYSPRO ERP Product Brochure and see how this best-in- class suite helps simplify complexity for manufacturers and distributors.